Sea Star festival promoted by the team behind globally acclaimed EXIT Festival will have its third edition from May 24 to 25, 2019 in the beautiful seaside town of Umag in Croatia. First acts confirmed for this year’s edition is the artist who wrote some of the golden pages of music history and one of techno’s “founding fathers” Sven Väth, along with the absolute leader of today’s electronic music, the charismatic and unique Nina Kraviz! While Papa Sven, as he is called by his die-hard fans, is seen as a frontman of European dance music and the uncrowned king of Ibiza whose Cocoon parties have been ongoing for a record-holding 20 years, in the same time no one defines the momentum better than Nina Kraviz, probably the most sought-after DJ of today and absolute headliner of the world’s biggest music festivals. Nina marked EXIT Festival in the last two years, playing the most prestigious closing slot of legendary Dance Arena with tens of thousands of people chanting her name, calling her out to many encores, as if it had been a stadium rock show in a moment not yet seen in electronic music. Alongside Nina and Sven, Sea Star welcomes Ilario Alicante, the winner of the Best Techno DJ award of 2018 at the DJ Awards on Ibiza who made a name for himself as one of the biggest stars of the festival circuit. 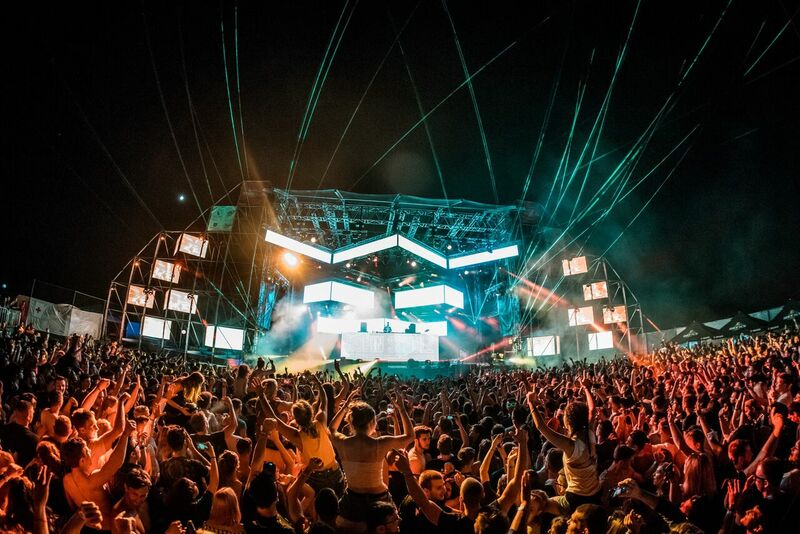 The next day will be equally exciting on the nearby Nautilus Arena, with Beatport’s best selling act in 2016, Enrico Sangiuliano, joined by talented local support such as Croatia’s techno mainstay Petar Dundov, and rising stars DJ Jock, Lawrence Klein and Unique.